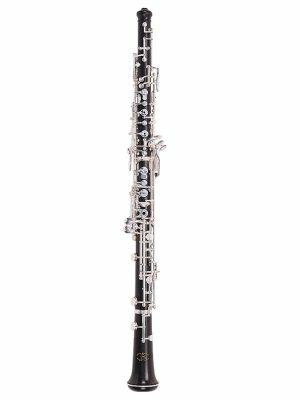 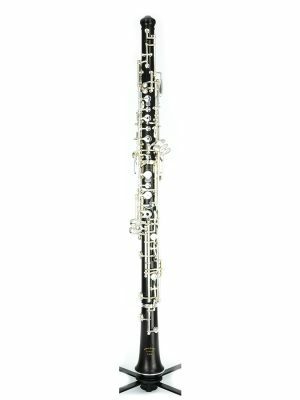 Introduced in 1974, Fox 330 oboes have become the most popular student oboes available. Built to withstand a middle-school oboist, plastic bodies and well-made keywork are incredibly resilient to abuse. 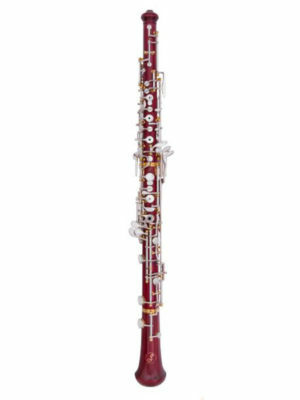 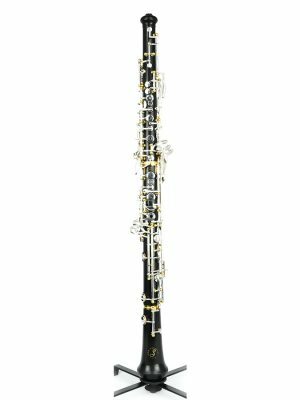 The professional oboes incorporate quality grenadilla wood for the body, and have a very even scale. The Fox 300 is the most widely available all-plastic pro horn (great for outdoor gigs). 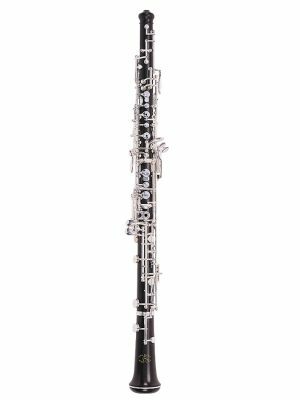 The Fox 800 is a great option for the advancing student or professional. 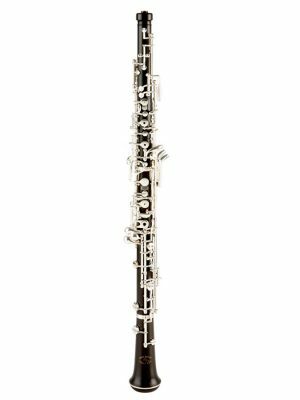 Buy your new Fox oboe online today!